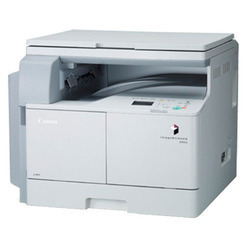 Leading Wholesale Trader of canon ir 3020 with platen cover media adjust kit & toner set, canon image runner 2204 with platen cover & toner, canon ir 2004n with duplex dadf & toner, canon ir2520w with toner & dadf ab1, canon 3520 colour machine and canon photocopier machine ir 2535w with dadf aa1 & toner from Chennai. 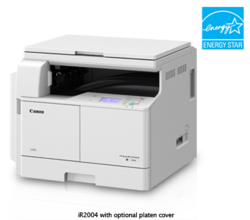 We are dealing with Canon 3520 Colour Machine and we have good quality product. 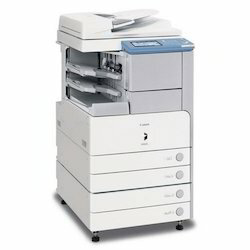 The main unit features a standard copy/color scan and network / wireless LAN print (UFR II LT) configuration with up to 20ppm print speed in black and white the device also includes and standard 250 sheet paper capacity and 80 sheet stock bypass. 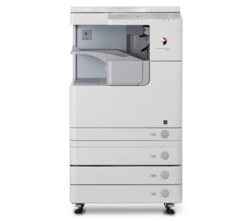 The main unit features a standard copy/color scan and network/wireless LAN print (UFRII IT) Configuration with up to 20ppm print speed in black and white the devise also includes a standard 250 sheet paper capacity and 80 sheets stack bye pass. Note : The platen cover sources the originals placed on the platen glass. Note : Provide duplex printing caabilities. 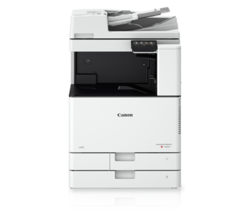 The main unit features a standard copy colors scan and network wireless LAN print (UFR IIT LT) configuration with up to 22ppm print speed to black and white. 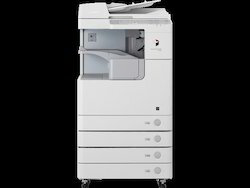 the devise also included standard 250 sheet paper capacity and 80 sheets stock byepass. 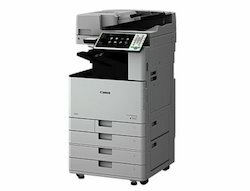 print speed in black and white, The devise also includes a standard 250 sheets paper capacity and 80 sheets stack byepass.